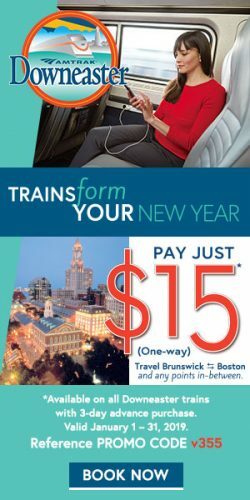 $15 one-way fares in January 2019! 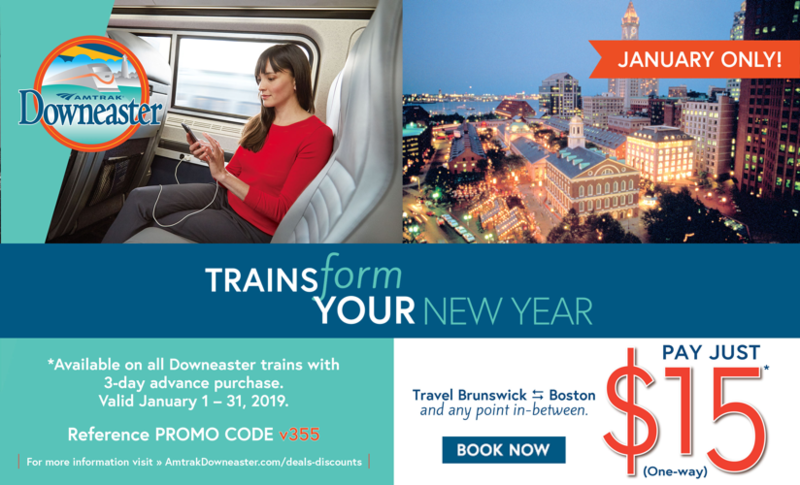 Book a trip in January and ride the Amtrak Downeaster from Brunswick to Boston or any station in between for $15 or less each way. Use promo code v355 and book 3 days in advance of travel to take advantage of this deal. * Three (3) day advance reservation required. This offer is valid for coach seats only, no upgrades permitted. 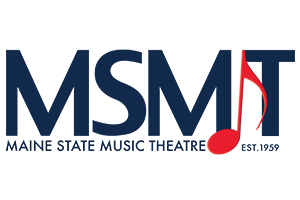 This offer is valid for travel on all Downeaster trains between all city pairs. Valid January 1, 2019 through January 31, 2019. Get Fit and have Fun for Free at People Plus this January! Whether or not you have a New Year’s resolution to improve your personal fitness or try a new activity, you should go to People Plus this whole month and try something NEW at no cost! ALL exercise classes are FREE ALL month for NEW attendees to try. And it runs ALL month – so you can try out yoga several times or pop into Zumba or Chair Yoga as many times as you like! People Plus routinely offers more than a dozen fitness classes and clubs each week, varying from Table Tennis (free all year!) 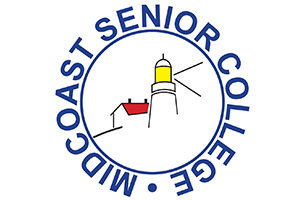 to Tai Chi, Yoga, Zumba, Chair Yoga, Line Dancing, Quigong, Aerobics Lite and our popular Loosen Up/Strengthening class along with Bridge, Mah-Jongg, Cribbage, a writer’s group, art classes and French and German conversation classes. All of the exercise classes at People Plus are for any level, and are FUN! There is no better investment than the one we make in our personal wellness – both physical and mental! What a way to start the new year! 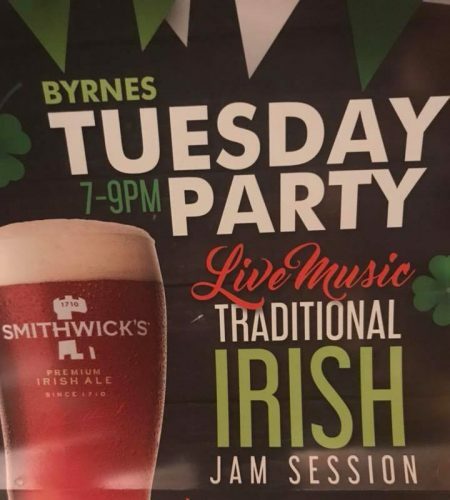 This offer is free and open to the public. 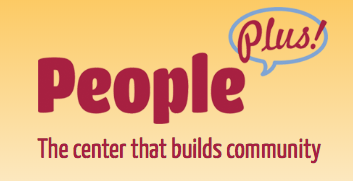 For a full schedule of classes visit www.peopleplusmaine.org or call the Center at 729-0757. 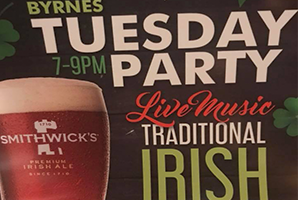 Traditional Irish Session every Tuesday Night 7-9 PM, Musicians always welcome to join in!